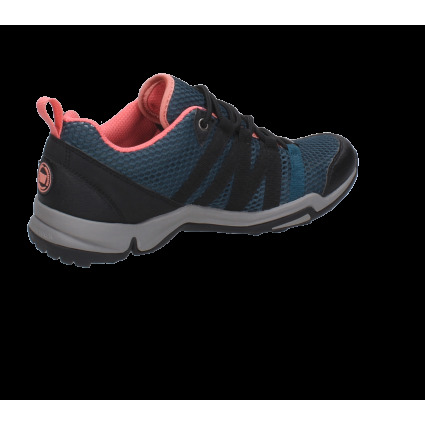 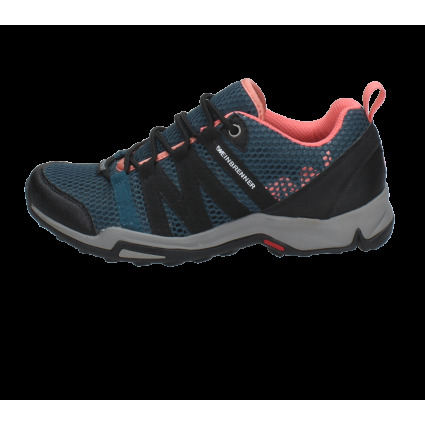 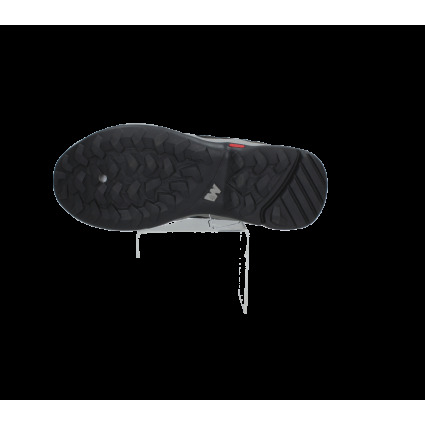 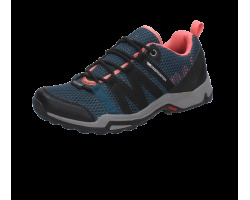 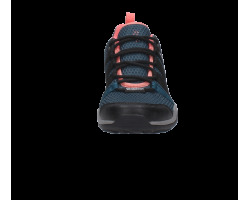 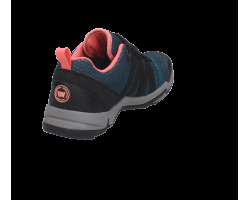 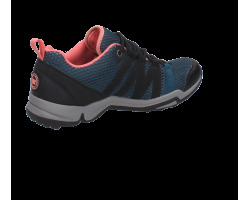 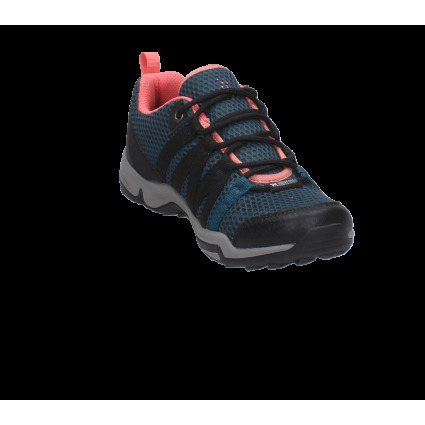 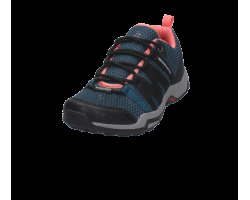 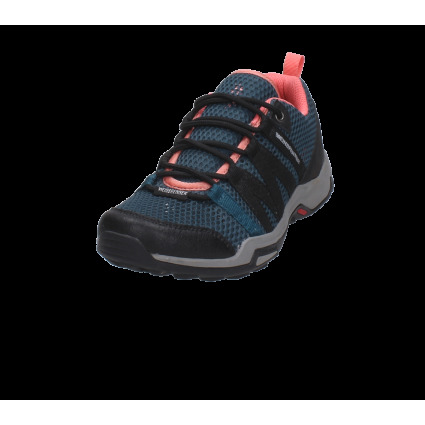 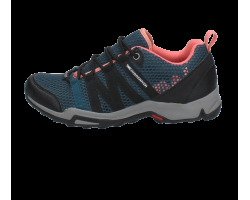 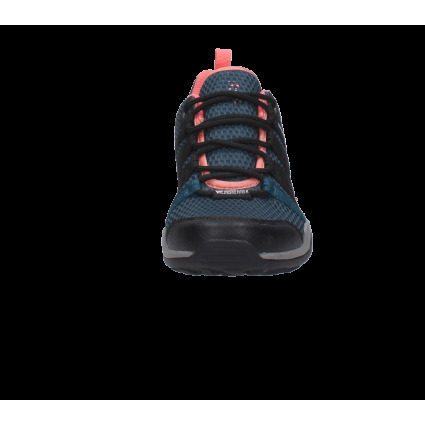 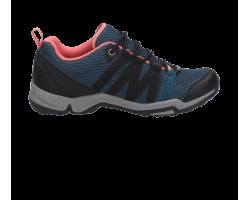 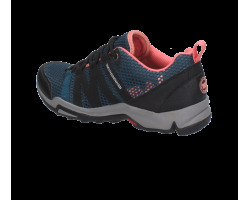 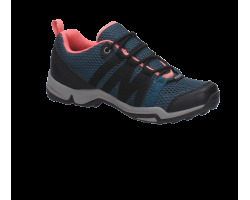 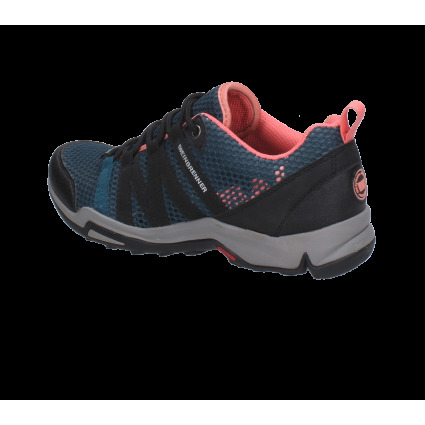 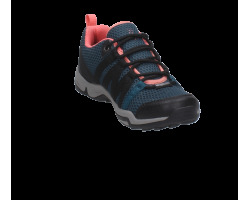 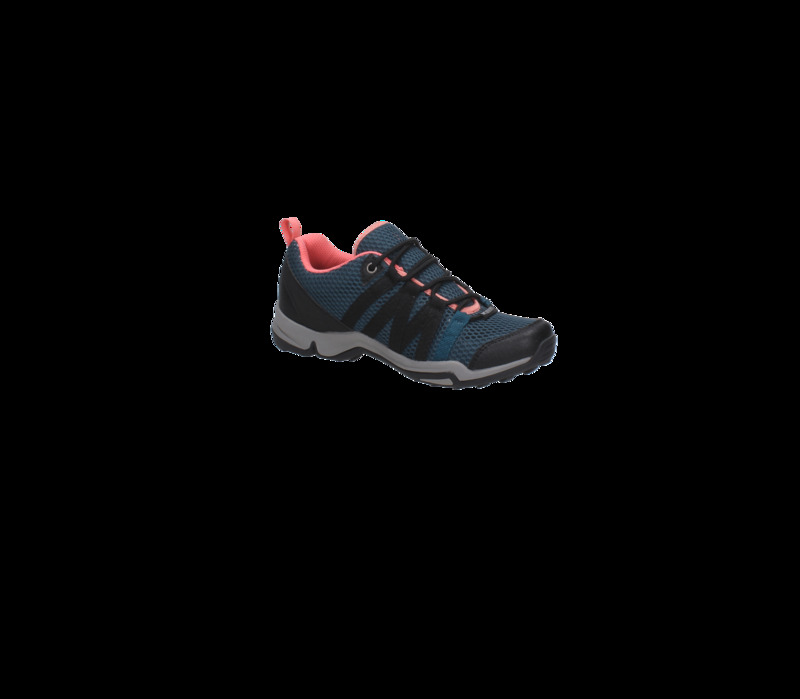 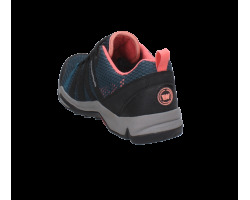 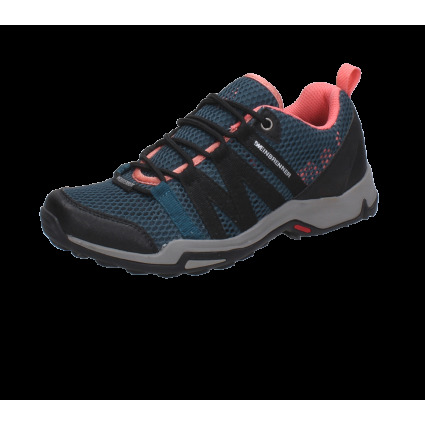 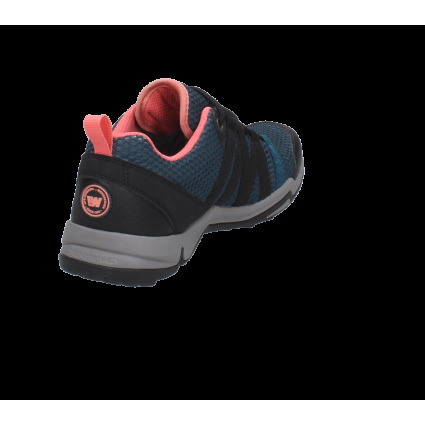 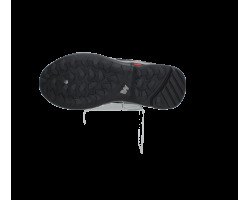 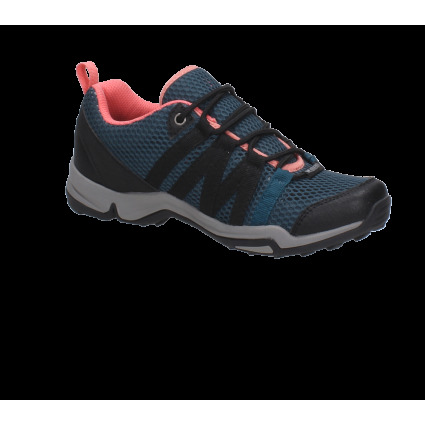 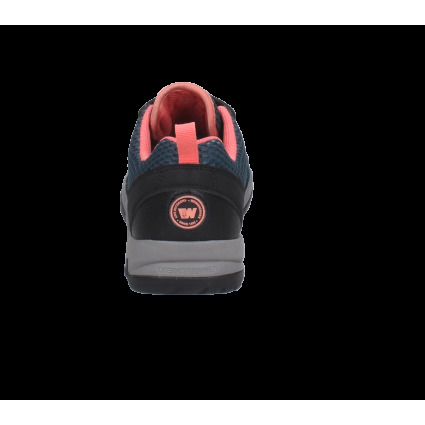 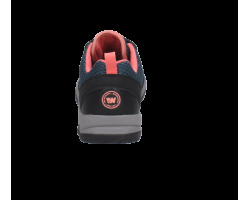 ZAPATILLA OUTDOOR, CAPELLADA SINTETICAS, FORRO TEXTIL. 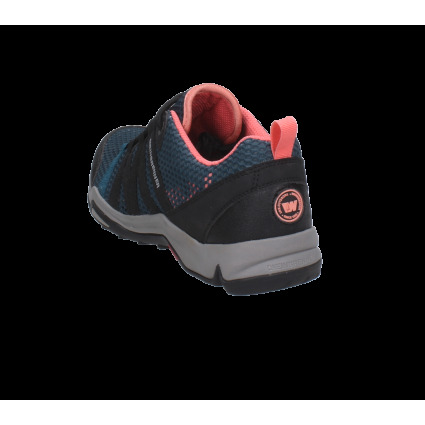 SUELA DE GOMA ENTRE SUELA PHYLON PARA MAYOR COMFORT AL CAMINAR. 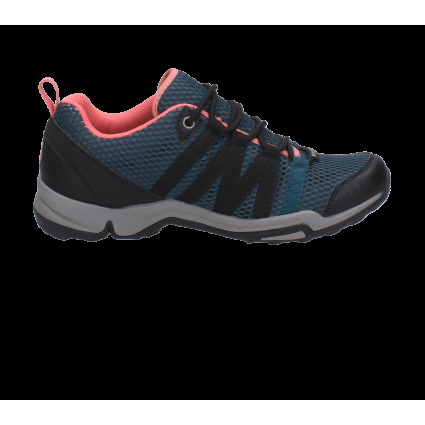 PUNTERA Y TALON REFORZADA CON GOMA DE ALTA DENSIDAD PARA UNA MAYOR DURABILIDAD.